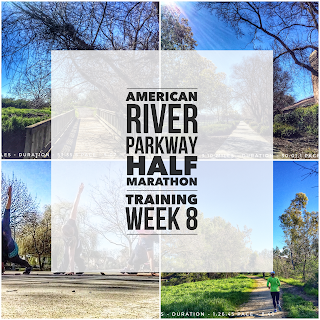 Another great week of training for the American River Parkway half marathon next month! 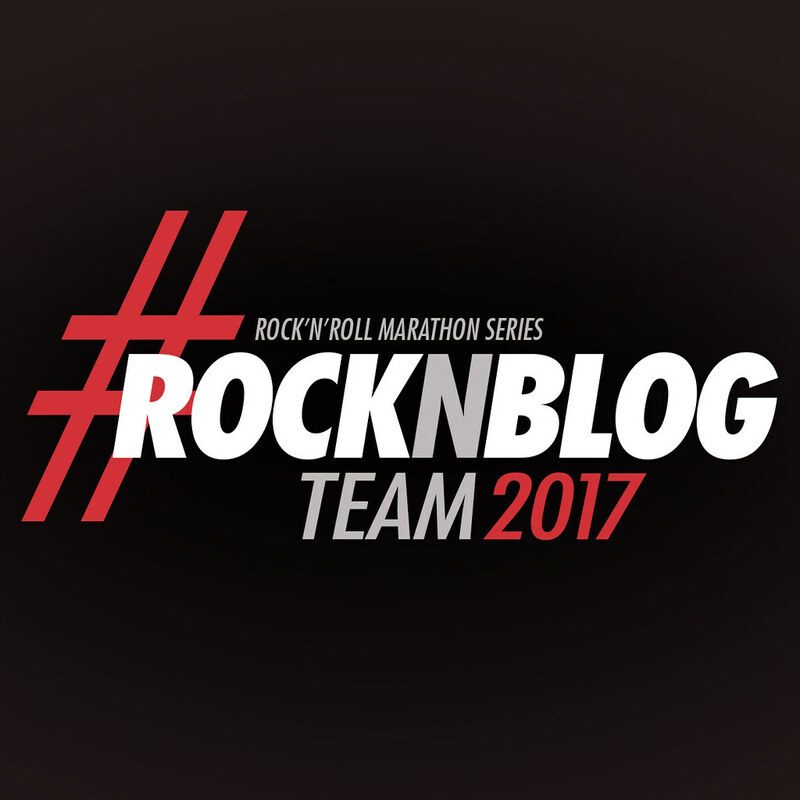 I got in all my workouts and this week was even better because this weekend was my birthday and also the Rock'n'Roll San Francisco Half marathon. My sister came down to run it and my friend Lenora also joined in the fun. It was great to get out hiking with the fam. Having been busy with basketball and Hubby finally better from being sick, we finally had a free weekend to hike. It was even better because we went with some friends. 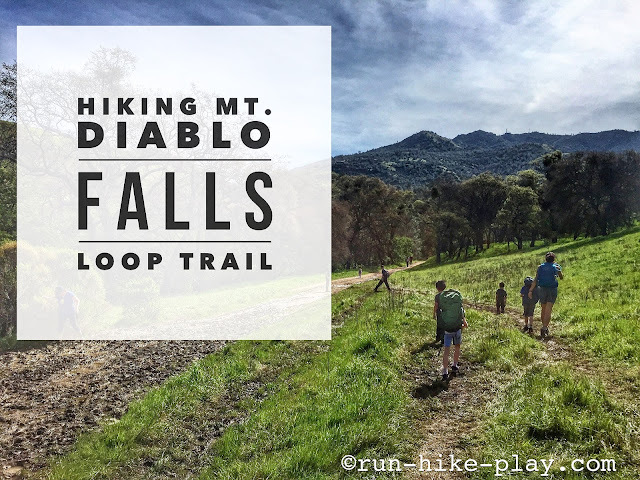 The hike we decided on was the Falls Trail loop hike at Mt. Diablo. I had no idea there were waterfalls there so we thought it would be great to check out especially with the rain that we've been having in Northern California. 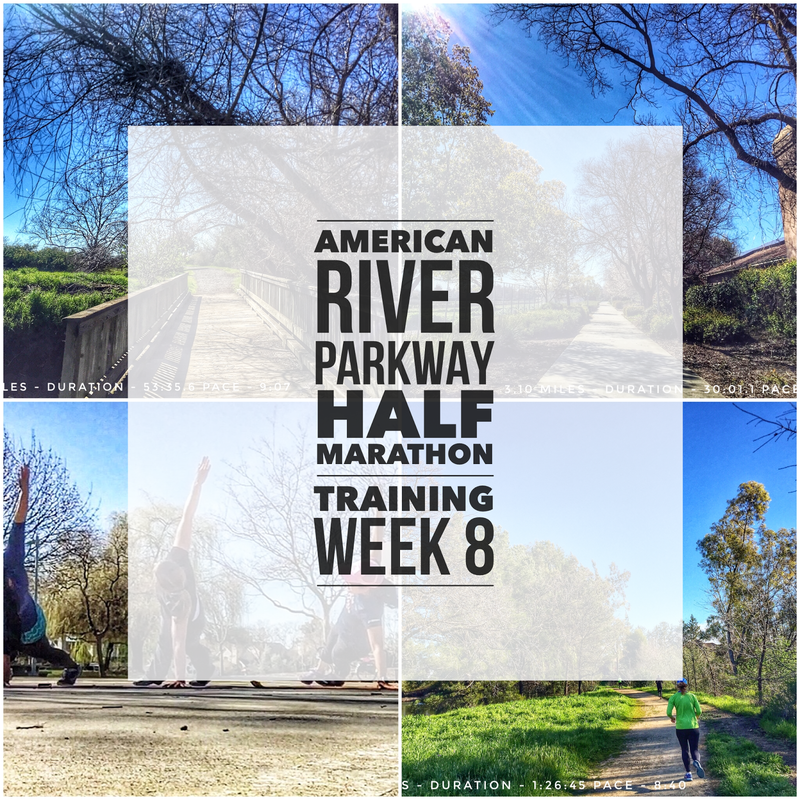 Another good week of training done! 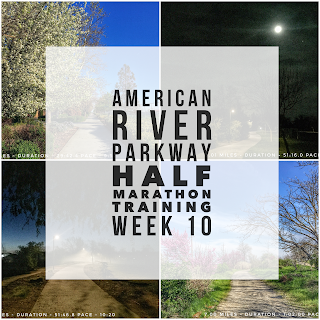 Seemed like an easier week with only one speed workout but I did get in 14 miles on Sunday making it 34 miles for the week. I got to relax some this weekend with Hubby and the kiddos watching some of the March Madness basketball games in Sacramento. Overall a good week! 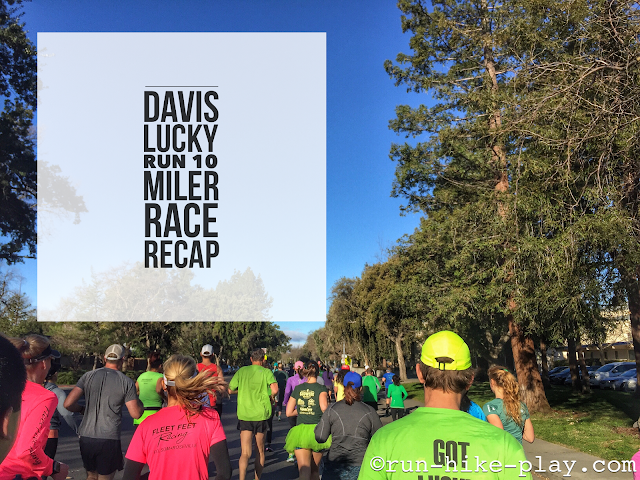 My second race of the year was another local race, the Davis Lucky Run. Last year I did the half marathon but they did not offer it this year so I went with the 10 miler which was the longest distance they offered. 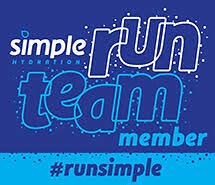 There was also a 7K and 7 miler which is great for those that want to run something shorter. 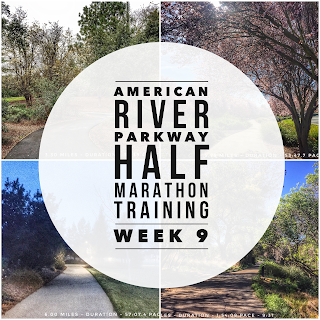 My plan was to follow Coach Dawn's paces for the race, which I tried for the most part, but I felt pretty darn good and went faster than I probably should have, especially in the last few miles. 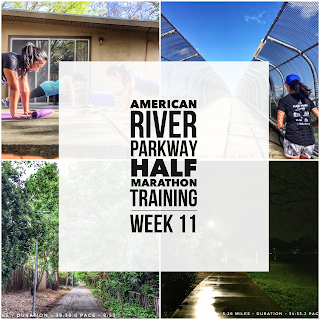 Week 9 of half marathon training is done and it went well! I was unexpectedly sore after Monday's cross training workout (we did a lot of leg work) and I ran afterwards which probably wasn't the best idea. 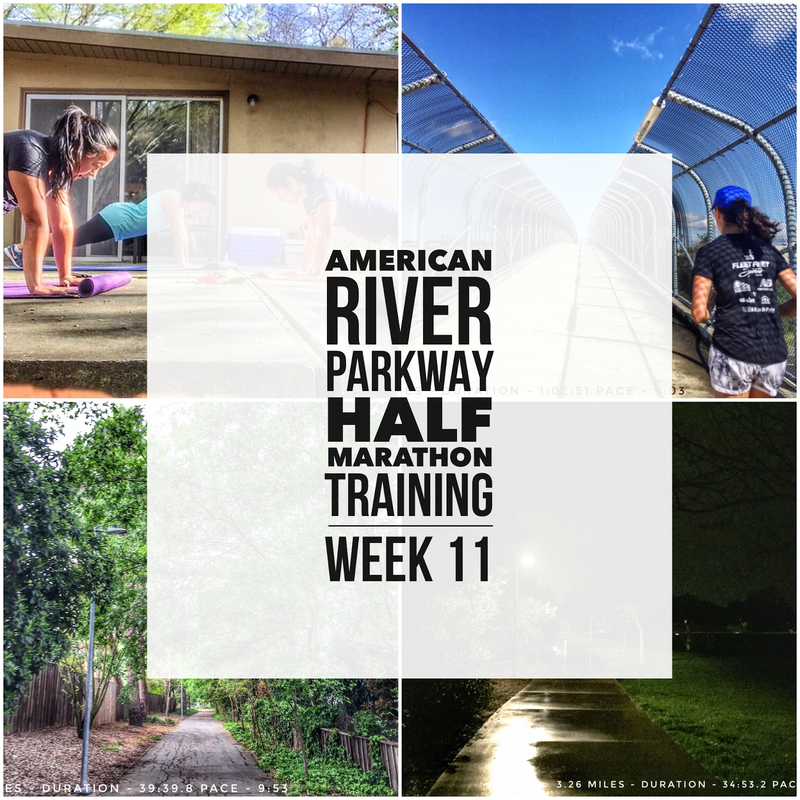 But other than changing a couple of workouts due to being sore (Tuesday & Wednesday's) , I got all my workouts in and met my paces in my plan. 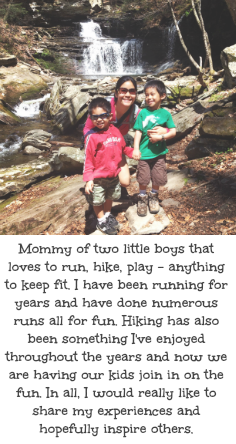 We even got a family hike in on Saturday which was great! Last week was a great week! Got all my workouts in and ran a race on Saturday, the Davis Lucky Run 10 mile race and it went really well! The weekend was a busy one and I'm happy to say that Hubby is feeling a lot better. Maybe we will get in an outdoor adventure with him next weekend. I'm a big fan of hats especially when I'm running. 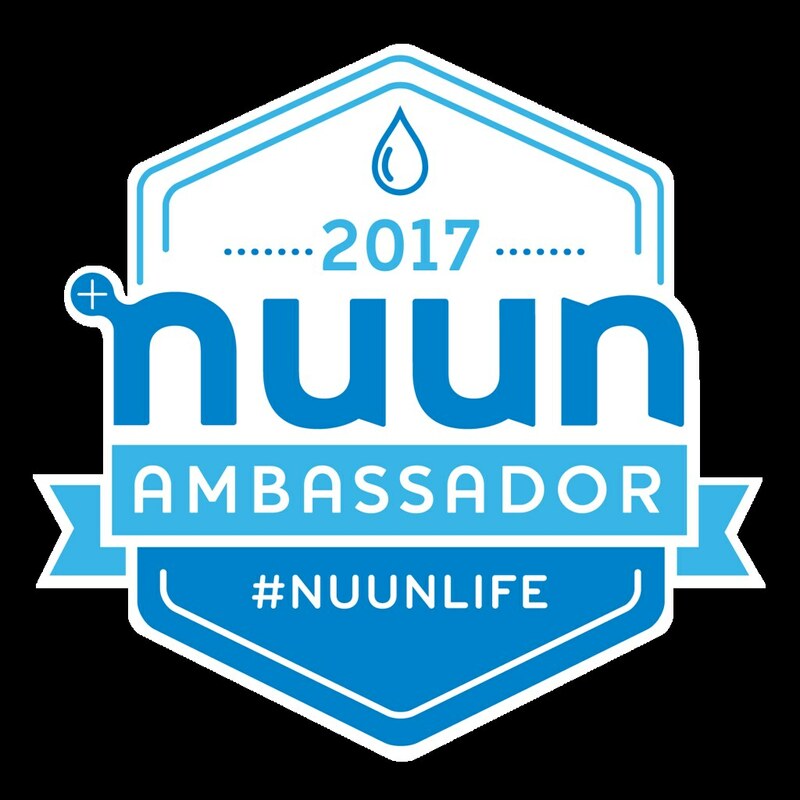 They help keep my head dry especially with the rain we've had in NorCal along with helping protect my head from the sun. It also helps keep my hair away from my face. 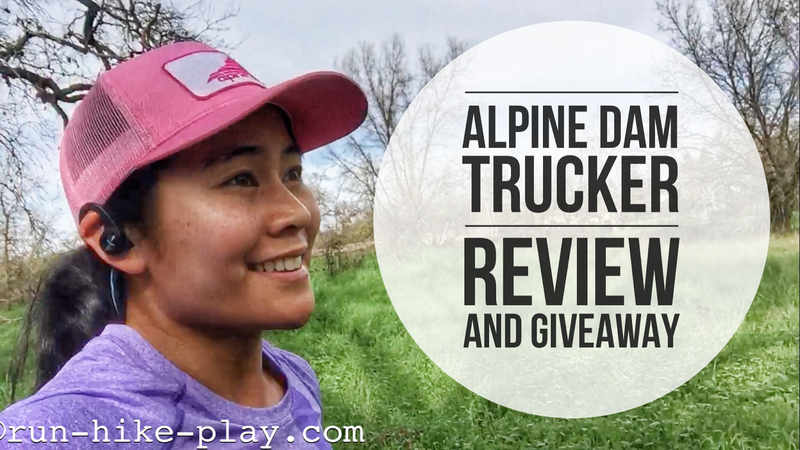 When Alpine Dam contacted me about trying out their hats, I loved the look and the fact that they were a local company in Marin, CA was nice.